“The King 2 Hearts” OST part 3 includes 3 songs. The 1st title song is a song sang by Lee Yoon Ji (이윤지) with the title of “First Love” (처음 사랑). 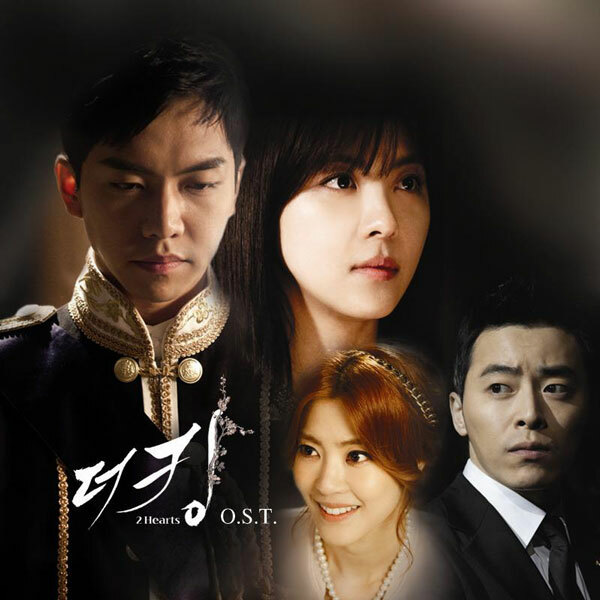 “First Love” is the song that depicts the beckoning first love between Princess Lee Jae Shin (played by the singer herself, Lee Yoon Ji) to the royal guard lieutenant Eun Si Kyung (Jo Jung Suk). Listen to First Love (처음 사랑) at YouTube.